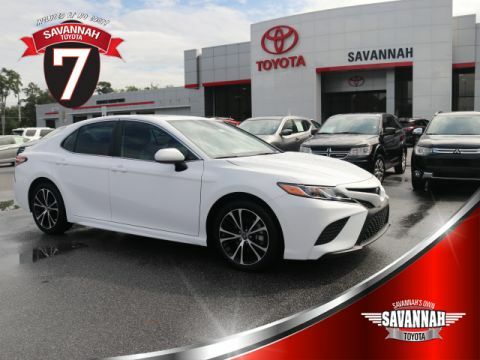 If you’re in the Pooler area shopping around for an affordable midsize sedan, you will likely be considering both the 2019 Toyota Camry and the 2019 Nissan Altima. Both are excellent choices in their segment and have seating for up to five passengers, but when you compare the Altima vs. Camry, it becomes clear which vehicle is the standout. The Camry is ahead when it comes to the interior and safety features as well as fuel economy. 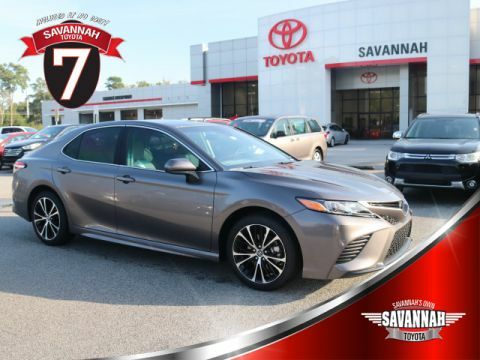 See how the two vehicles stack up before visiting Savannah Toyota for a test drive. 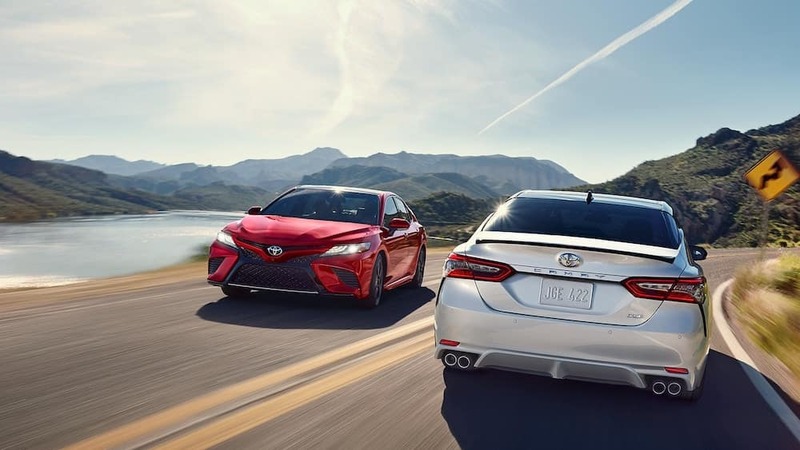 The 2019 Toyota Camry offers a more spacious interior in key areas than the 2019 Altima, with more overall legroom for rear seat passengers. In addition, it comes standard with lumbar support for the driver. 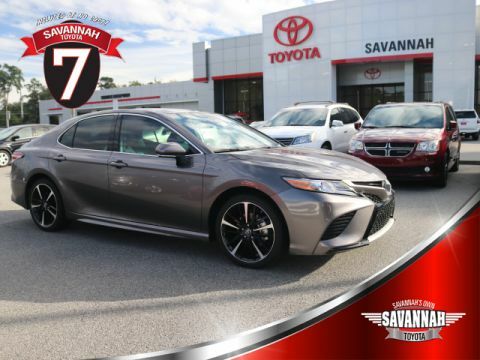 And while both models are offered in a range of seating and upholstery options, the passenger seat in the base trim Camry L has more points of adjustment than the Altima. 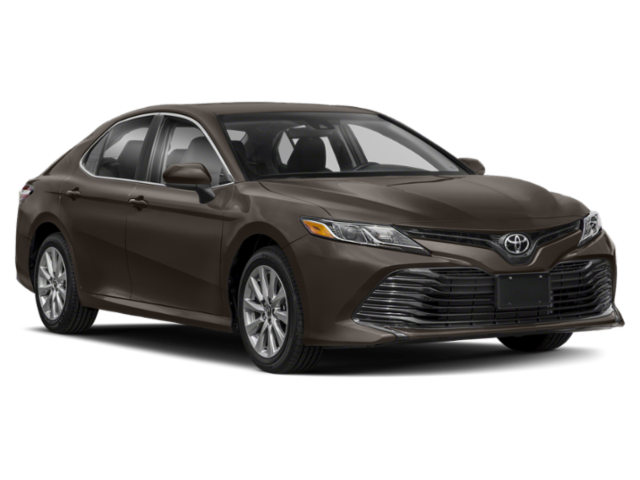 On top of those advantages the engine in the 2019 Camry produces up to 203 hp in the base trim. The Altima lags behind with 182 hp. 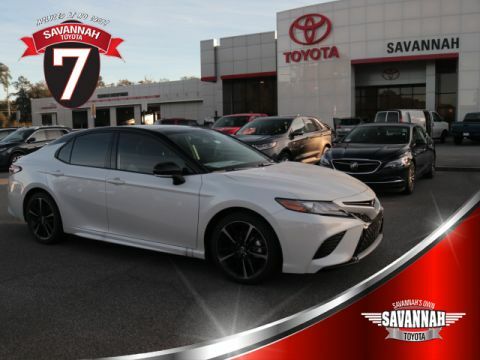 For more acceleration on the streets of Bluffton, turn to the Camry. When it comes to safety, it’s important to have a vehicle with safety scores that are a step above the rest. 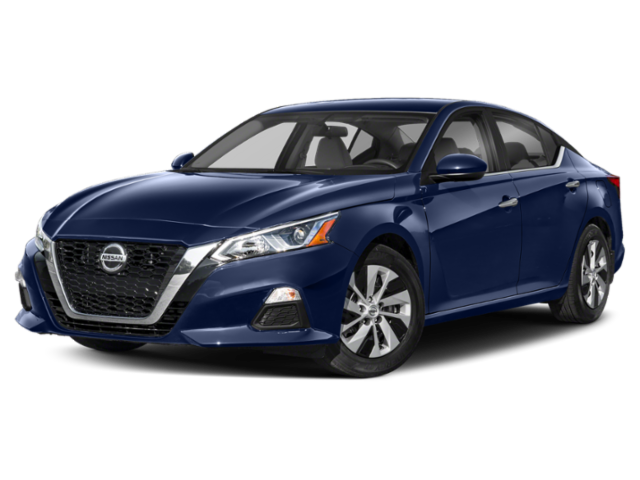 While the 2019 Nissan Altima has received a 2019 Top Safety Pick award from the Insurance Institute for Highway Safety, the 2019 Camry earned a higher 2019 Top Safety Pick+ rating. The difference lies in the headlights — the Camry received the highest “Good” rating, while the Altima was deemed “Acceptable.” In addition, the Child Seat Anchors (LATCH) system was rated “Good+,” a step above the Altima’s “Good” rating. Now that you’ve compared the Camry vs. Altima, it’s time to experience the performance, interior, efficiency, and everything the new Camry has to offer. Contact us for more information about the new Camry, or about our current vehicle specials and financing options. We can’t wait to get you driving on the roads in Bluffton in your dream car.